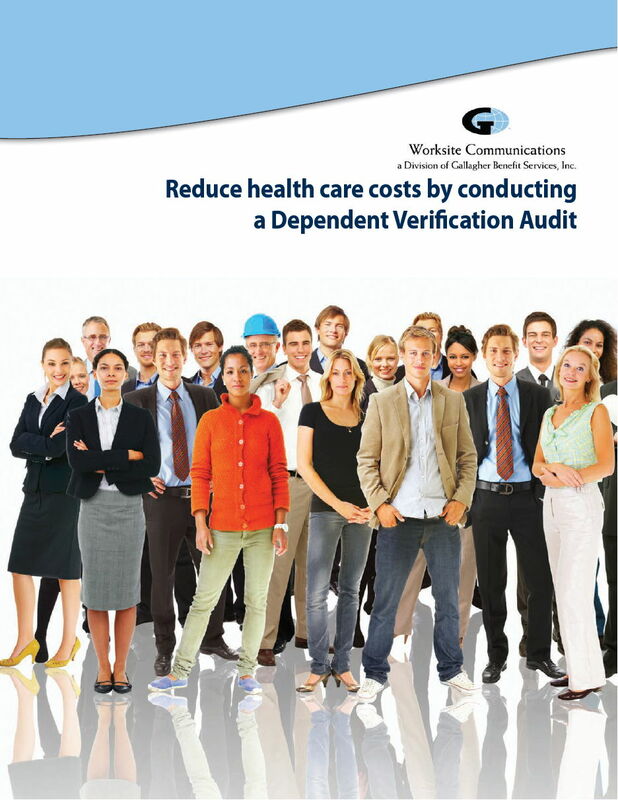 In an effort to contain escalating healthcare premium costs, many employers are conducting Dependent Verification Audits to assure they pay premiums and cover only those who are actually eligible for coverage. Audited more than 60,000 employees enrolled in medical, dental or vision plans. The two examples outlined below show actual results of employer dependent verification enrollments. The service was provided at no charge to the employer because all fees were paid by the voluntary benefit providers through their benefits brokers.